New Public Enemy? New Public Enemy. 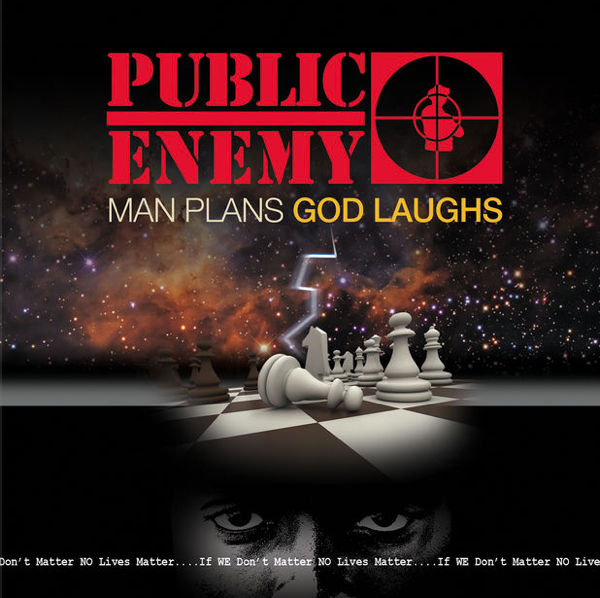 Thought on my way to work this morning – “there should be a new Public Enemy album.” Discovered at work – there was a new Public Enemy album earlier this year. Today is going to be fantastic.